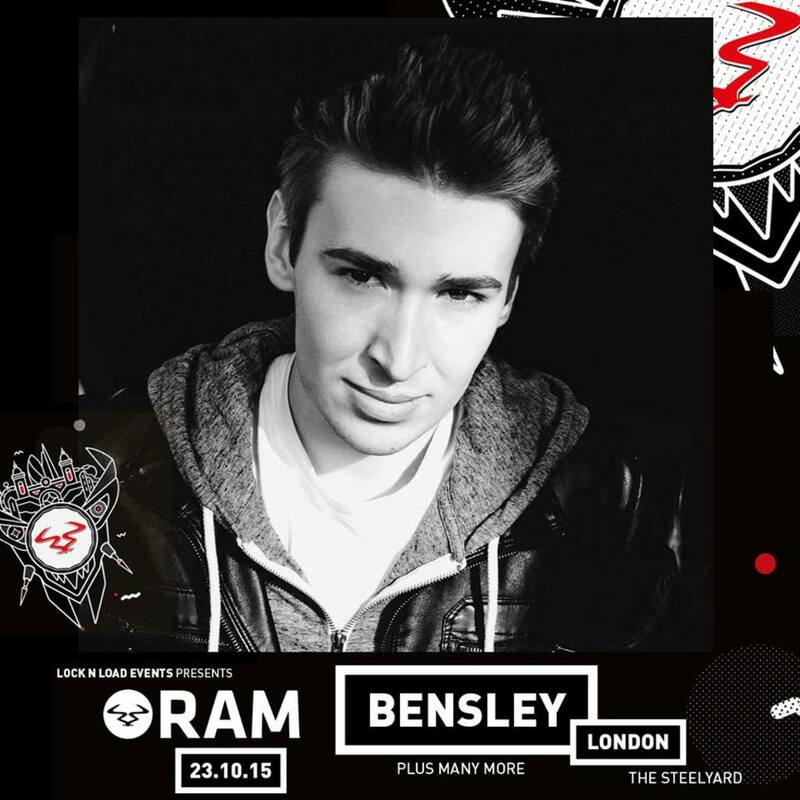 Bensley Remixes Azari & IIICheck out the new remix from Bensley! Following the success of his debut ‘Next Generation’ album, Bensley has stepped up to the remix plate for quaking-revamp of Canadian dance group Azari & III’s ‘Reckless (with your love)’. Using his signature flare to up the tempo and present a 170 twist, his distorts note arpeggios and utulises the vocals in a way that pays homage to the original, whilst making himself known throughout the tracks composition.